SecretBuilders is proud to announce that we have been selected as a 2009 NAPPA Honors winner in the Children’s Products competition. 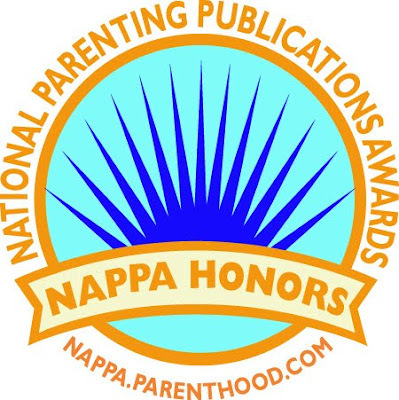 The National Parenting Publications Awards (NAPPA) recognizes only the best children’s products for this prestigious award. The winners were officially announced on NAPPA.Parenthood.com on November 1, 2009.